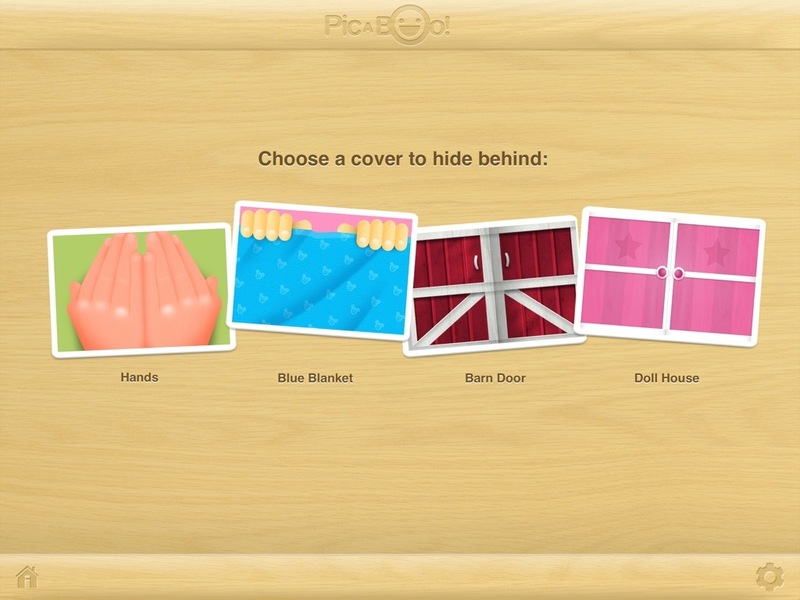 The Speech Guy reviews the app Pic-A-Boo! 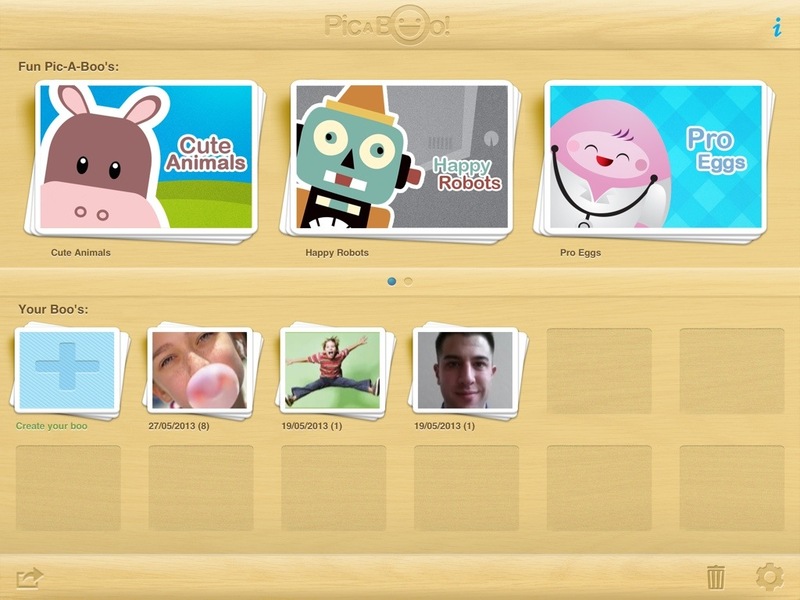 a fun customizable app for young learners. This looks like a fun app. Create with your own pictures and audio – won’t your kids love it? 2 Responses to Play a game of Pic-A-Boo!